Friend of Marilyn (FOM) is a fat positive radio show. It provides counter programming to the normative discourses on fatness and obesity in our culture, hosting conversations in which accepted ideas and stereotypes about fatness are challenged. FOM believes that safe spaces for fat people are important, and the show is committed to providing a forum where fat people get to speak for themselves (not just have their lives thinsplained by others).\r\n\r\n FOM began in August of 2011, and is celebrating 5yrs by going on a tour around the world. 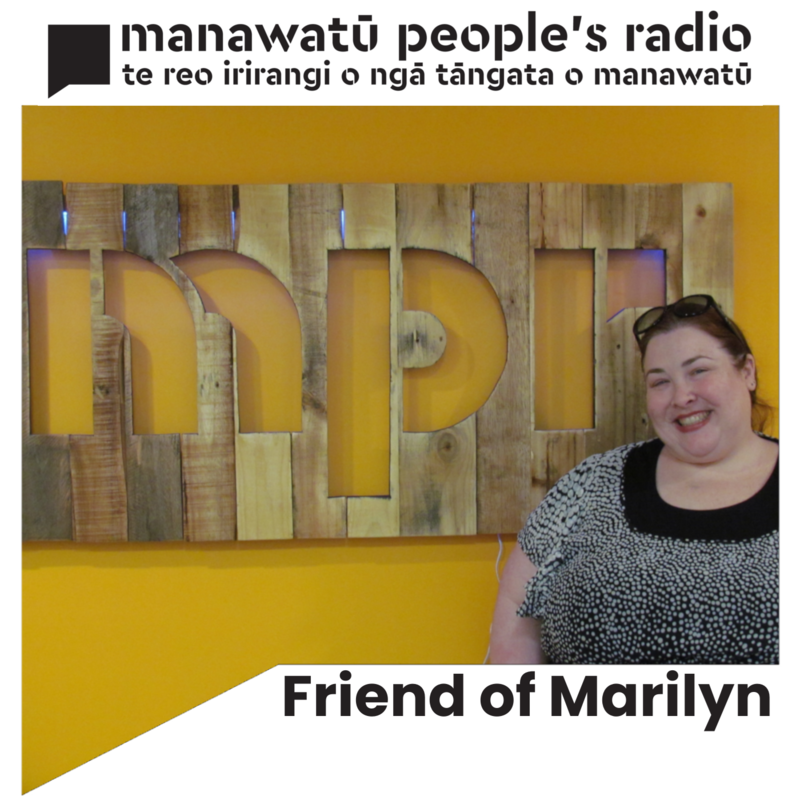 According to the metrics collected by Access Manawatu, Friend of Marilyn has over 500 regular listeners, and is ranked in the top 5 programmes produced by the station. Latvia, Dita, Ep 250 Celebration!! !